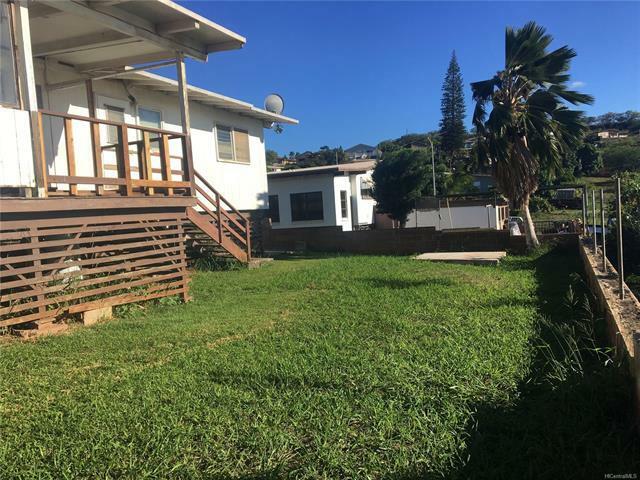 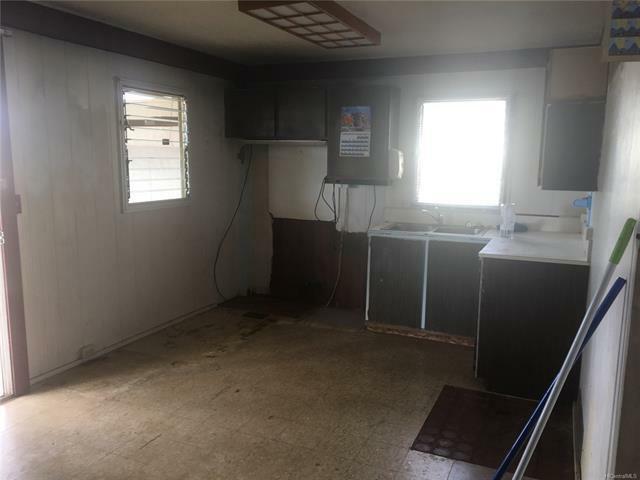 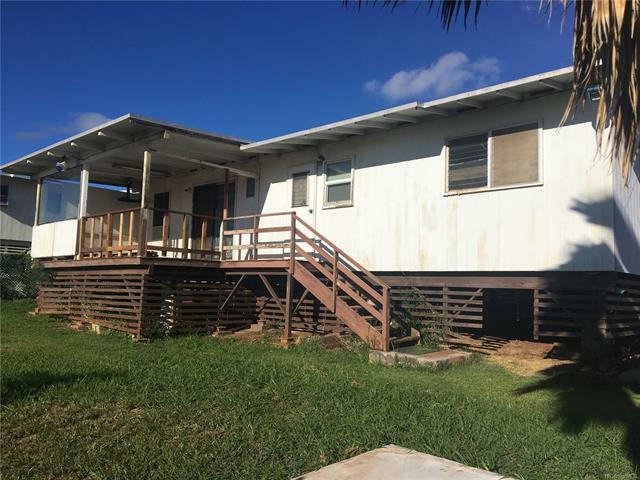 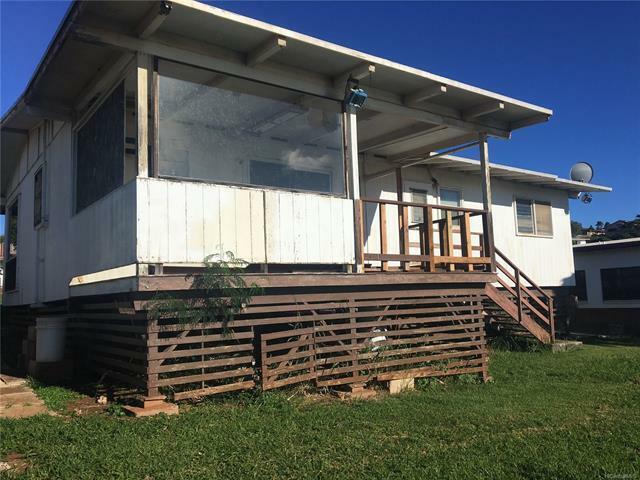 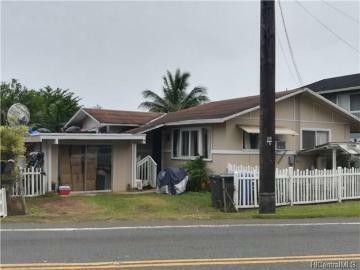 A fabulous and rare single level home in Makakilo on a 6000 square foot lot with great views of the ocean, coast line & mountains. 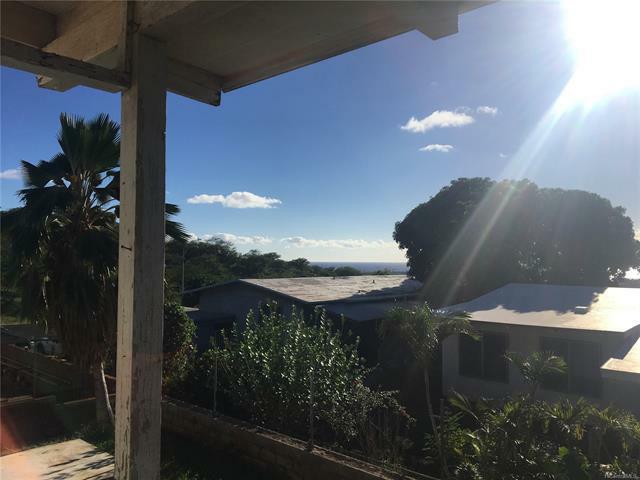 Peaceful and beautiful living. 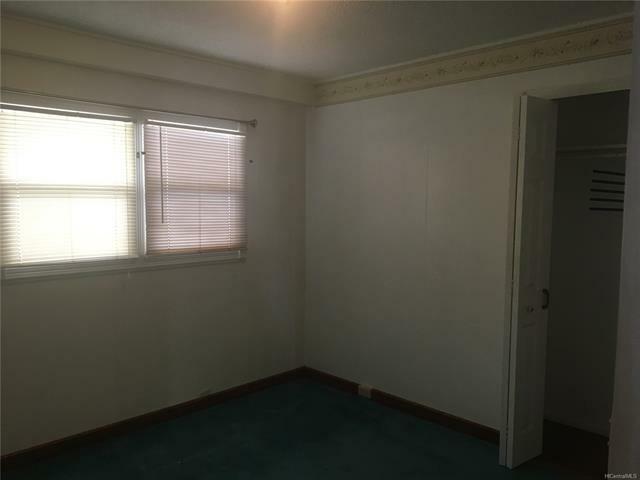 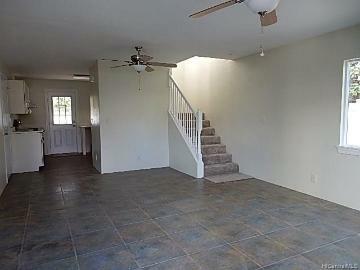 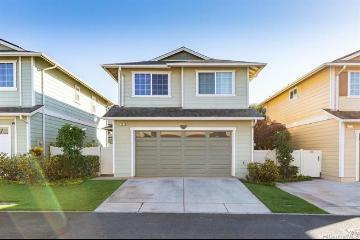 A perfect location on quiet streets and with no maintenance fees or HOA’s. 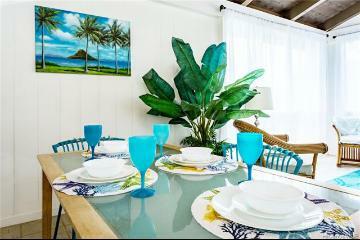 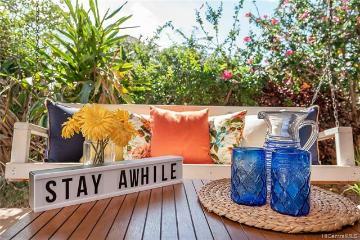 Quick access to beaches, restaurants, golf and shopping. 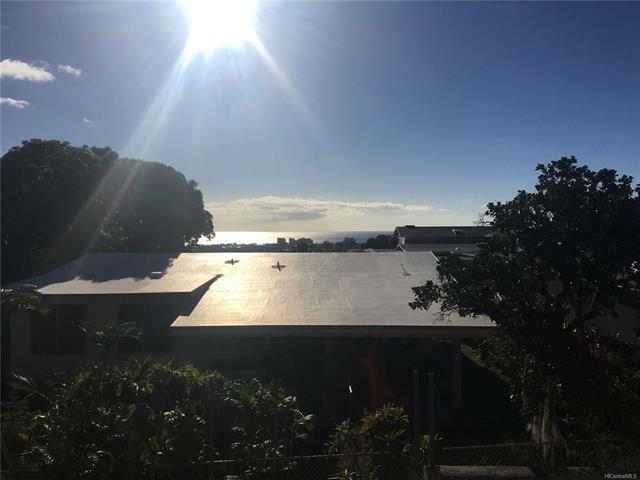 Soak in the gorgeous ocean views! 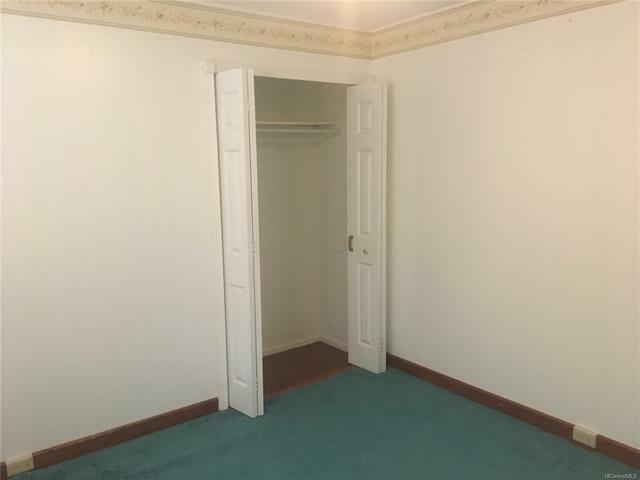 Ready for your design ideas. Home and land is Sold AS IS. 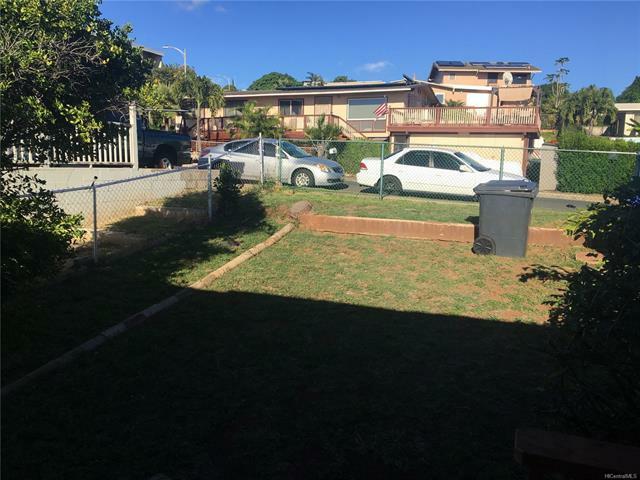 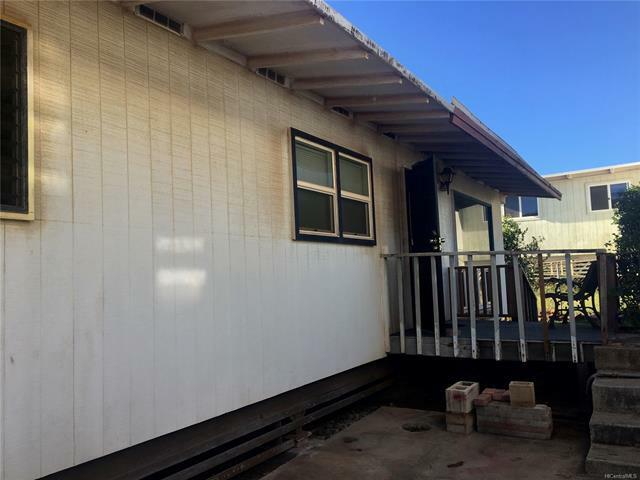 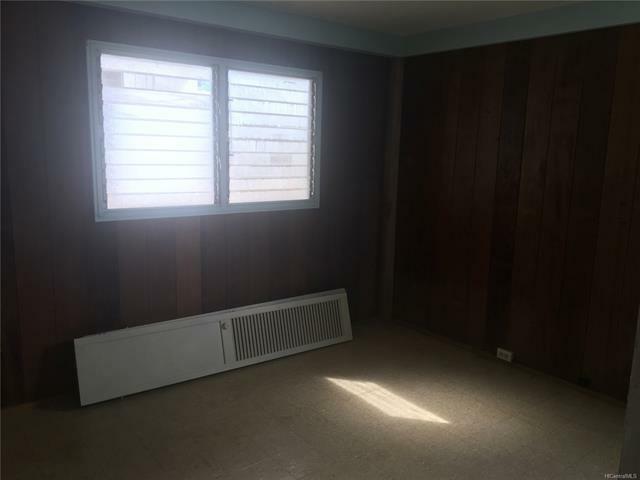 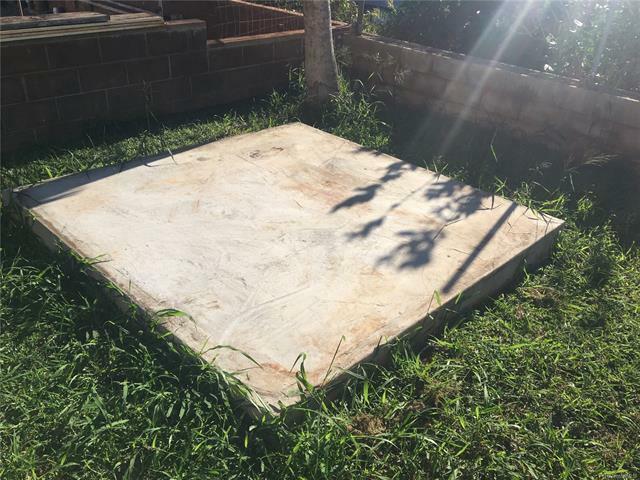 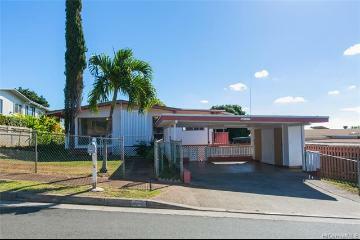 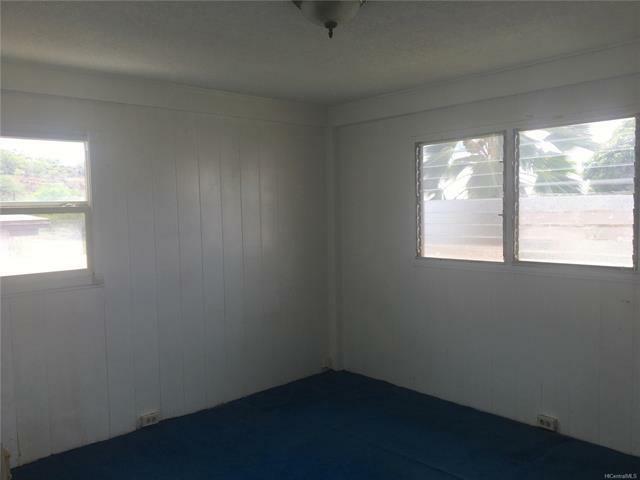 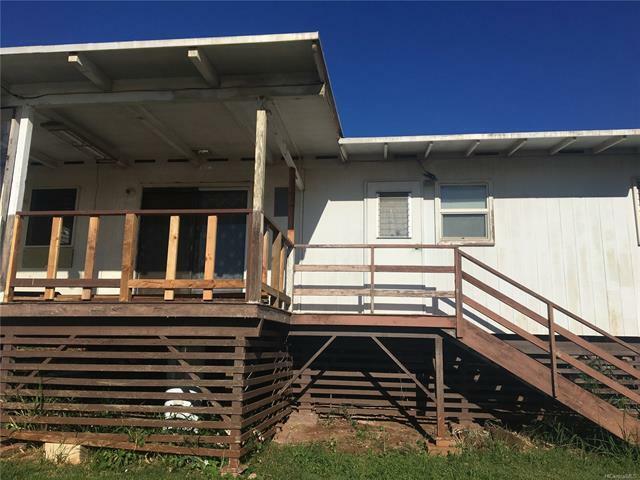 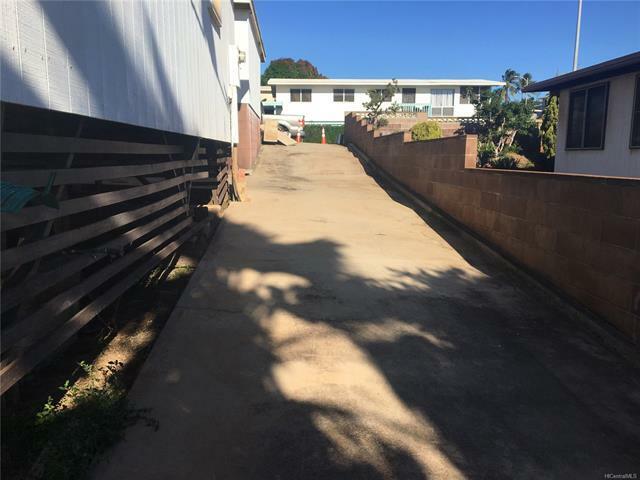 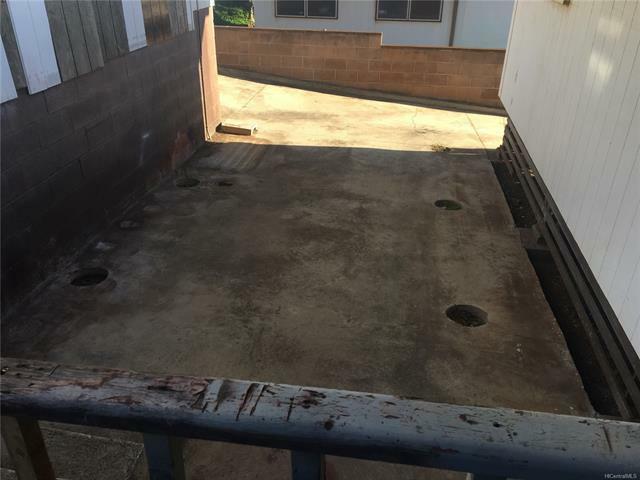 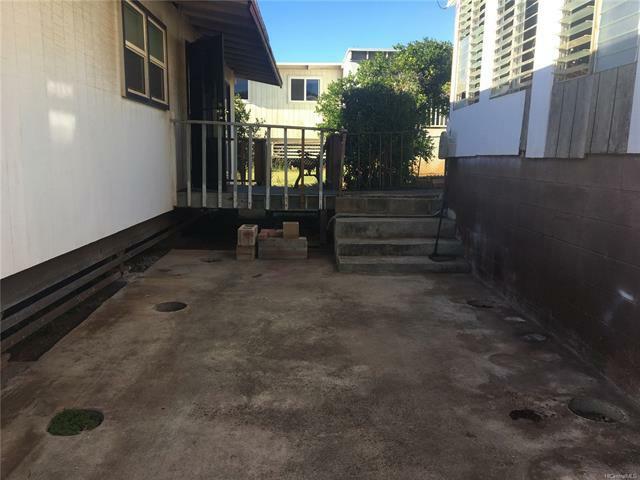 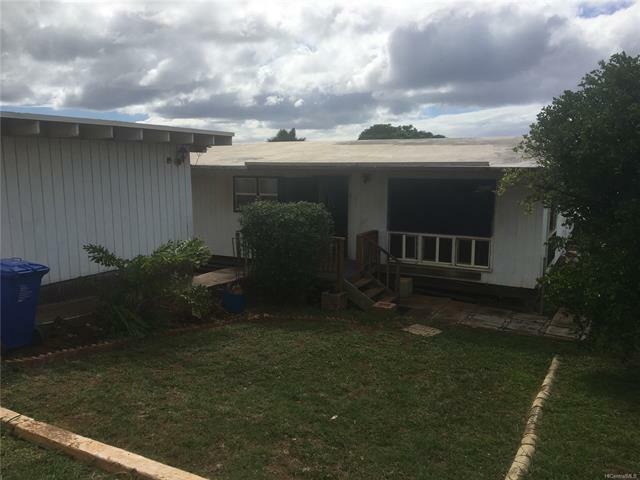 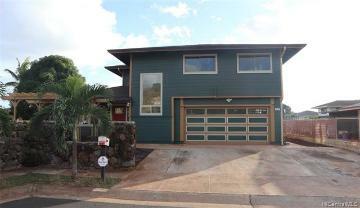 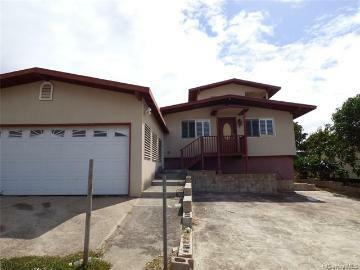 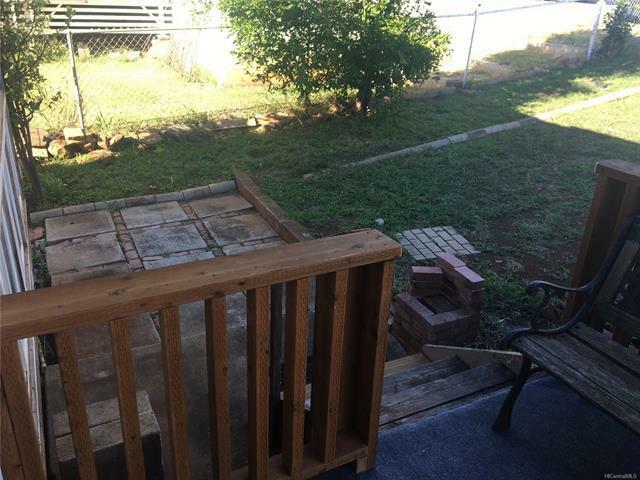 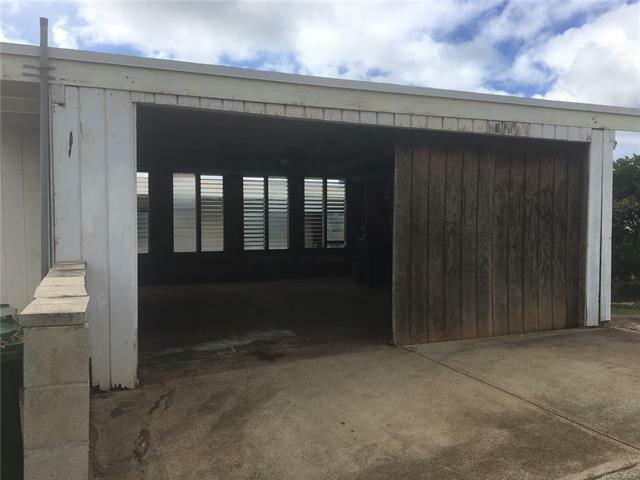 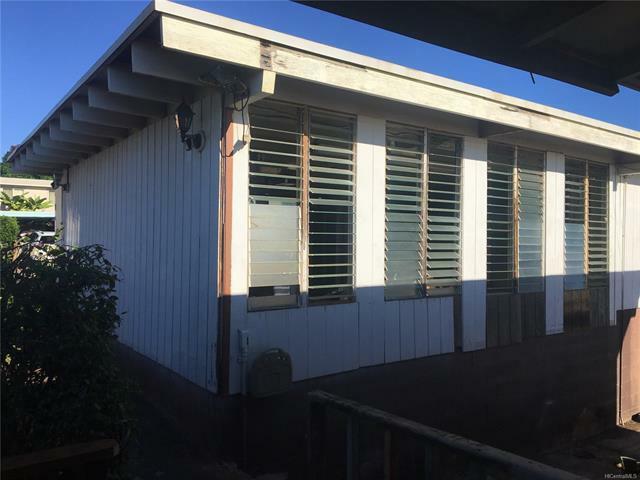 92-810 Wainohia Street, Kapolei, HI.